Los Angeles duo Satellite Sky have released the new single ‘Next Time’ which is available worldwide on all major digital services. ‘Next Time’ is the off the duo’s EP ‘Magnetize’ which was released May 5. Following the White Stripes garage rock formula of a guitar and drums duo, Satellite Sky features Pete Kicks on guitar and Kim Kicks on drums, but these two are in fact blood related siblings. 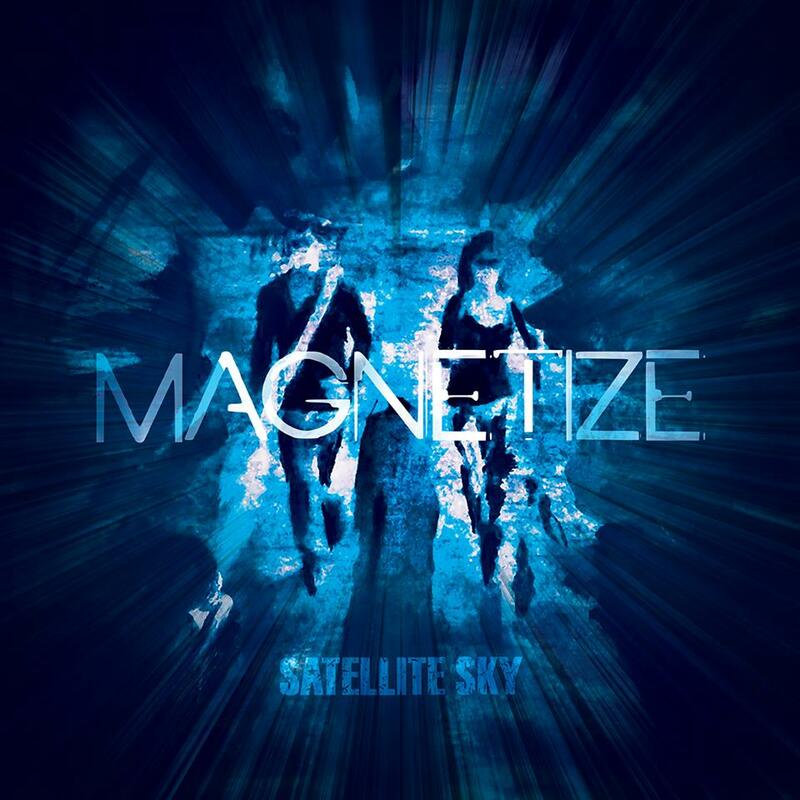 Satellite Sky is based in Los Angeles by way of Melbourne Australia and came into music in a very non-musical way. The duos high energy sound and show have gained some famous fans in their current home town of Los Angeles, including KCRW DJ, LA Weekly columnist and punk rock luminary Henry Rollins and KROQ’s Mayor of the Sunset Strip Rodney Bingenheimer. They have spent the last t two years touring honing the electricity of their live show, that catches fans eyes and ears in every city. Their sound is influenced by 60’s, 70’s and 80’s era British rock like T.Rex, Bowie and Depeche Mode put through a modern 2015 blender. They have received comparisons to some of their heavy hitting peers including The Kills, Band of Skulls, Black Rebel Motorcycle Club and the Kooks.